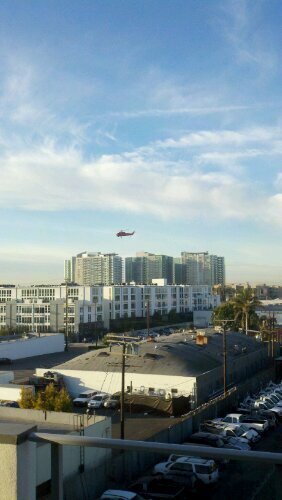 I have a helicopter outside my office moving air conditioning units to the roof of a building next door. Probably a dangerous job. We got kicked out pf the office early today so they could do a cockroach cleaning. 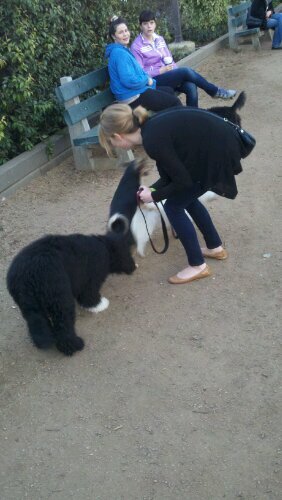 Took the dog to a dog park. Took me 54 minutes to do everything.